Summer, and in turn the dreaded summer reading list, is on the way. Even the most eager readers are rarely thrilled to be told what to read, and this seems to be especially true in the summer months. Kids are thinking about the fun they want to have over summer vacation, rather than checking off a to-read list. Most schools offer suggested reading lists; usually vague offerings mentioning award winners, well known writers, and some nonfiction. Other schools require a certain number of books, a list of genres or subjects that need to be read, or particular books that need to be read. 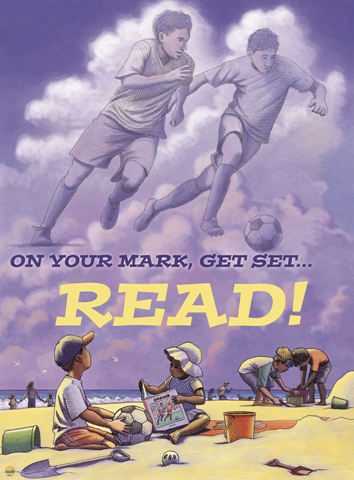 The more general the requirements the more likely parents and librarians are to keep everyone reading and enjoying it. However, sometimes trudging through a book that is not something your kids would pick on their own is necessary. I have some tips and tools to help make the process more enjoyable for everyone. My first suggestion is to start increasing the pleasure reading now and try to get a firmer grasp of which books will keep your readers happy over the summer. Check with the kids about how much they liked a certain book, or if they like a particular author or genre more than others and why. If there is an obsession in the house, Disney movies, superheroes, Minecraft, horses, Star Wars, or whatever, then start with books on those topics to spark interest. Perhaps a star or sticker chart to help figure out the pattern of what they enjoyed most will help your selections of reading materials hit the mark even more often. I need to start this myself, because even though my two children request certain books and proclaim that they love them, rarely do I see them actually reading the books in question. It would also be a good idea to get a routine in place. Whether the whole family troops to the library together (one day a week, once a month, or what ever works for you), you bring a selection of materials home, or you browse the e-book offerings from home, it would be great to get a dependable routine in play. My children know that every Monday I bring whatever books they are done with or did not want to read back to the library and bring home a new batch of books and movies. I try to bring home a few fun or silly books that I know will capture their attention. However, I also bring home a few nonfiction books and books that I think they would enjoy while stretching their reading skills a little. I still strike out with some of my picks, but the regularity and wide variety of reading choices help to keep them reading. It is very important that you don’t make reading a chore. I know there is pressure to get the reading done in a timely manner. I also know that you won’t like everything your child might want to read. However, putting pressure on anyone to do something is more likely to cause push back rather than happy reading. So lets keep reading fun. 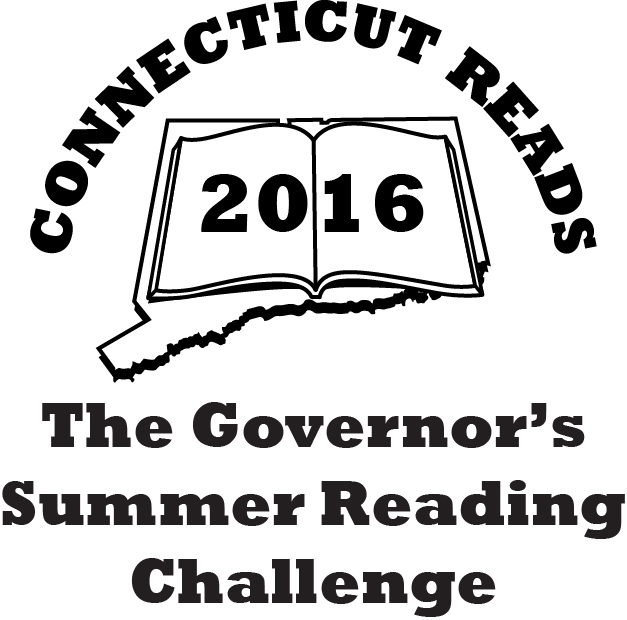 Join the library’s Summer Reading program so your kids have fun goals to reach and some rewards for their efforts. If there are particular reading requirements that need to be met, particularly if it includes books they aren’t looking forward to reading, alternate those with their favorites or light, silly reads. Don’t be afraid of letting them enjoy something a little easier than their current reading level, such as graphic novels, magazines, audio books, or a repeat read. My final suggestion is to model the behavior you want to see in your children. 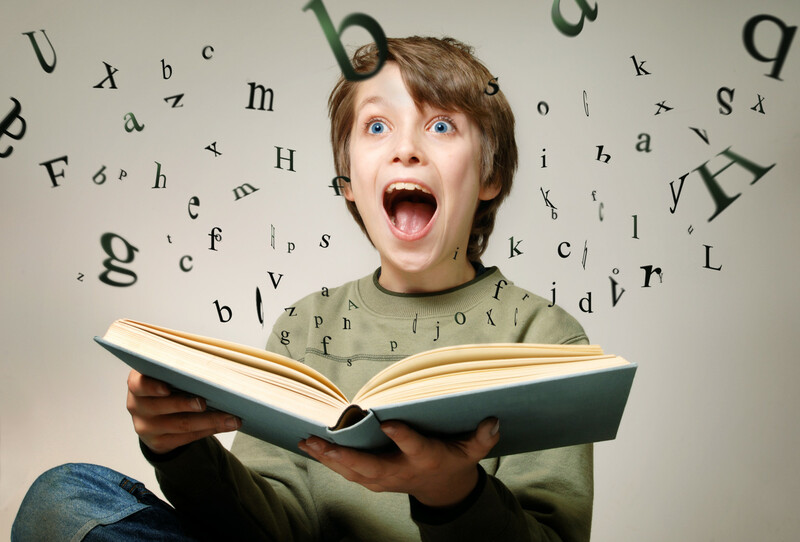 In other words, if you want your children to see reading as something fun, valuable, and worth doing regularly then they need to see you treating reading the same way. This doesn’t mean that you need to start assigning yourself classic or acclaimed books to read. I suggest that parents do exactly what I suggest they let their children do. Read what interests you, what makes you happy. Whether that is enjoying graphic novels from Hoopla, magazines from Zinio, the newspaper, the latest New York Times best seller, the same books your children are reading, or something completely different, it really doesn’t matter. If your children see that you put some time into reading and get something out of it, they are going to be more willing to keep reading as well.